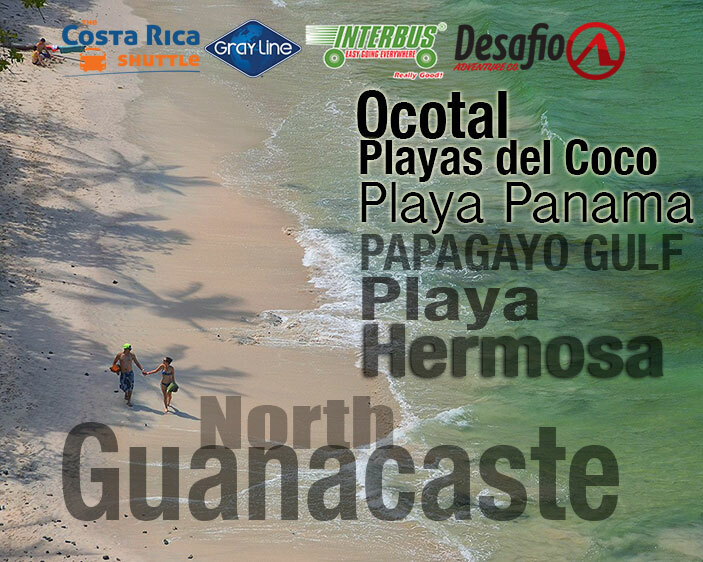 Shuttle from Herradura Beach to North Guanacaste. 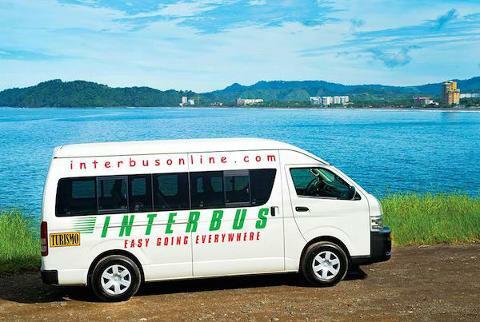 We pick up directly to Herradura Beach. 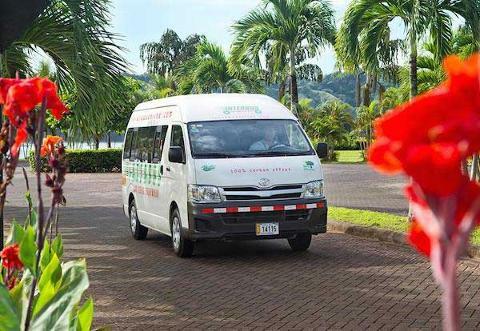 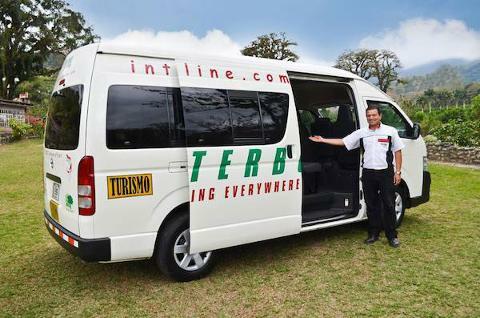 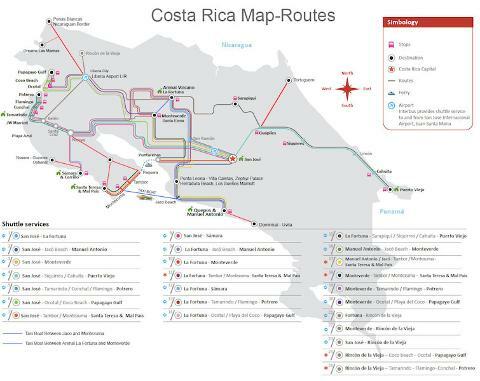 -Afternoon Collective Shuttle service departs from your hotel at 3:45pm, arrival into North Guanacaste is until 9:00pm.